Listen and engage with loyal fans throughout all your parent and child social media accounts. 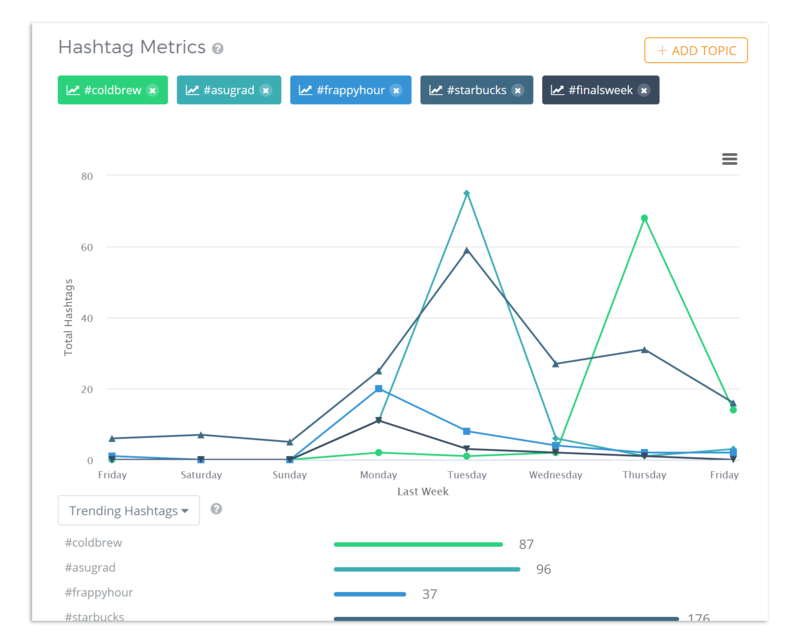 Our social media management tools monitor everything from comments and tags to media. 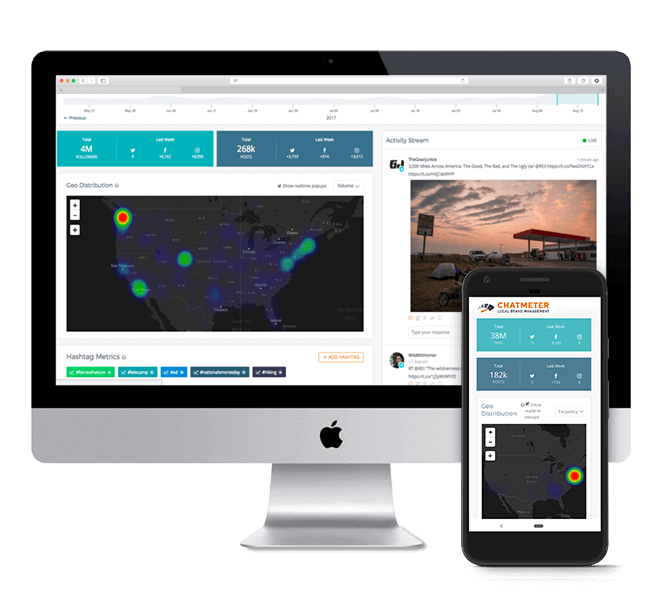 With Chatmeter’s all-in-one dashboard you know just how impactful your local social media efforts are. OF US CONSUMERS HAVE PURCHASED A PRODUCT THEY’VE SEEN IN A SOCIAL MEDIA POST. We’ll watch over all your accounts so you don’t ever have to worry about missing another comment, post or hashtag again. Never miss an opportunity to be a part of the conversations that matter, right from the very start. WHAT’S YOUR SOCIAL IMPACT? REQUEST YOUR FREE BRAND AUDIT TODAY. Nothing’s worse than an embarrassing photo or video going viral. 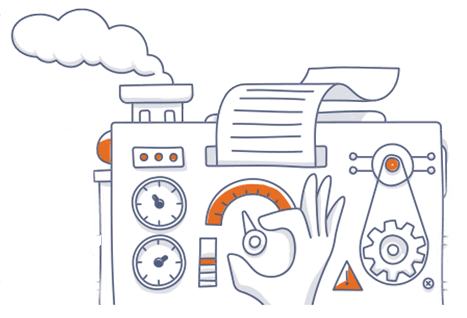 Protect your brand’s image with Chatmeter’s Media tracking tools. Geo-location data helps us to pinpoint each and every piece of visual content related to your brand. Your fans are engaging with your brand, see what they’re most interested in and how you can improve your content strategy. Never question the success of your social strategy again. Give your team the social media management tools they need to engage with loyal fans like never before. 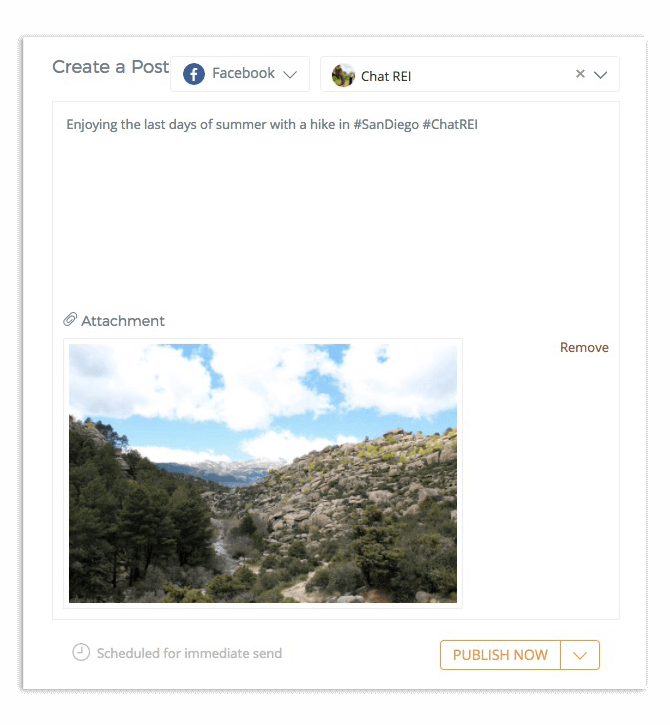 Build loyal fans by publishing local content directly through the Chatmeter platform. From planning, approving, scheduling, and publishing, you’ll have everything you need to execute your local SEO strategy all in one place. Need more help managing your social media? 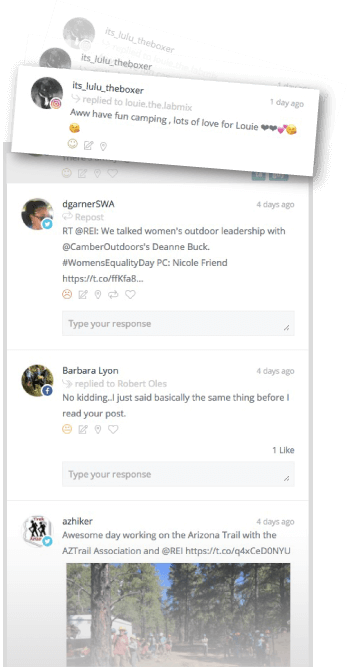 Trust Chatmeter’s ChatExec team to professionally manage social media activity for you. Not only do we take care of creating content and responding to comments for you but we make sure your brand’s voice always shines through. Compare your social media efforts to that of your competitors with Chatmeter’s Local Brand Visibility score. Improve your score by engaging with loyal fans. Stay on top of your social presence with easy to read reports. 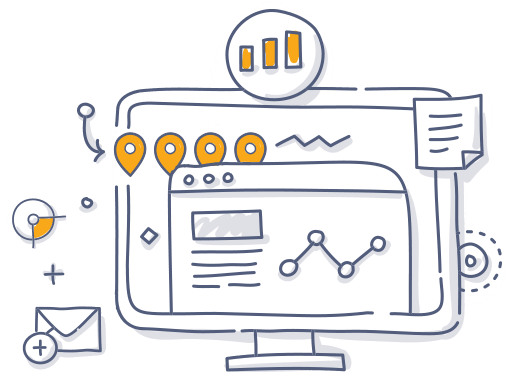 Our enterprise-level tracking and analytics empowers you to make confident marketing decisions. 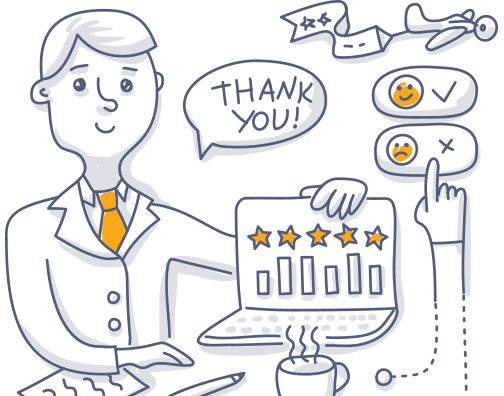 Trust Chatmeter’s dedicated customer success team with world-class NPS score of 76 to provide you with unparalleled support. 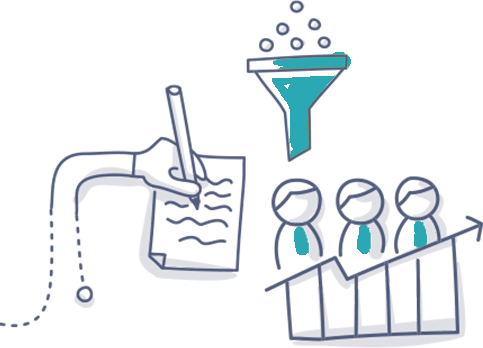 Our easy onboarding process, monthly check-ins, and quarterly business reviews are the true secret to customer success. BE SOCIAL, GO VIRAL! REQUEST YOUR FREE BRAND AUDIT TODAY.